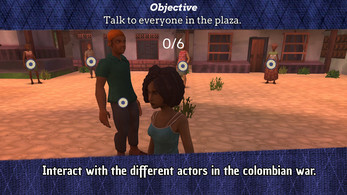 Reconstrucción: war is not a game is a graphic adventure in which players face the usual war dilemmas. There are no good or bad people, just human beings trying to make choices while in extreme conditions. How faithfull could you stay to your principles while your own life, or the life of those who you love, is at stake? Victoria returns to her hometown, an abandoned place that only seems inhabited by ghosts. Help her to choose between being an afraid running girl, a fearsome gun wielding warrior or a young woman that helps even her enemies… It’s all up to the paths that you choose. It is no easy task either: You will face both War’s day to day and a travel to the depths of your soul. 1. 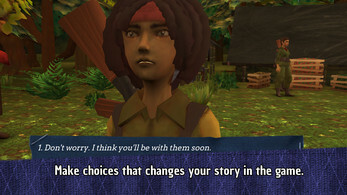 An adventure based on true stories. 2. 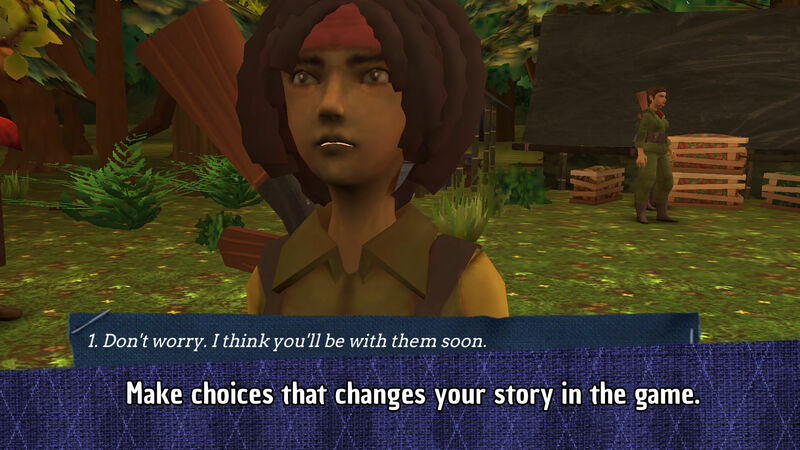 Make choices that changes your story in the game. 3. 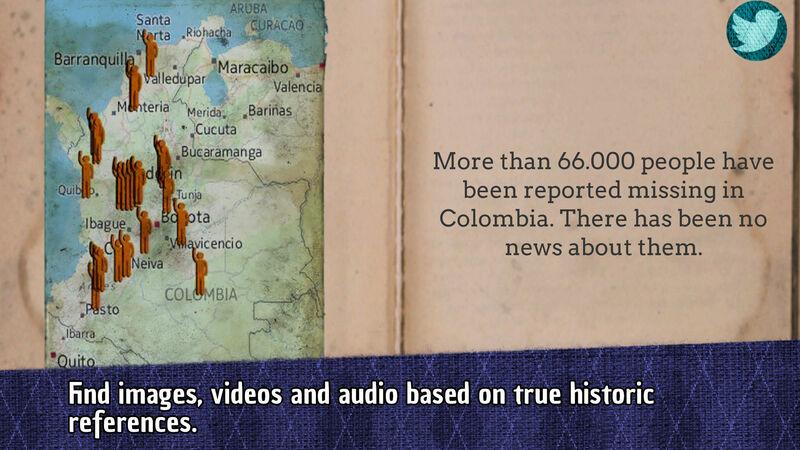 Interact with the different actors in the colombian war. 4. Discover different and entertaining minigames. 5. 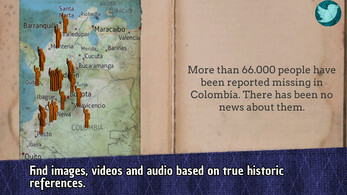 Find images, videos and audio based on true historic references. I thinked this game was only in english but i was wrong, thanks for do an spanish version (I speak spanish) regards from Mexico :). Is available for 32 bits? Yes, now we have a 32 bits version.